Have fun with your favourite LEGO BELVILLE girl. Play with her in the different games and check out the cool online activities. LEGO Belville is everything a girl needs! 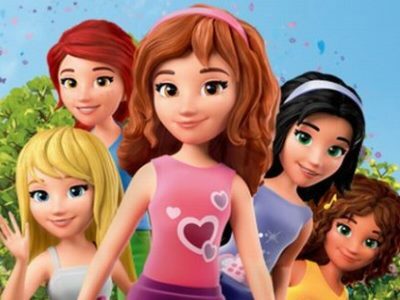 What Do you think about Lego Friends ?